It looks like spring has finally sprung, so to celebrate the longer evenings and warmer days I'm running a spring giveaway, woohoo!! 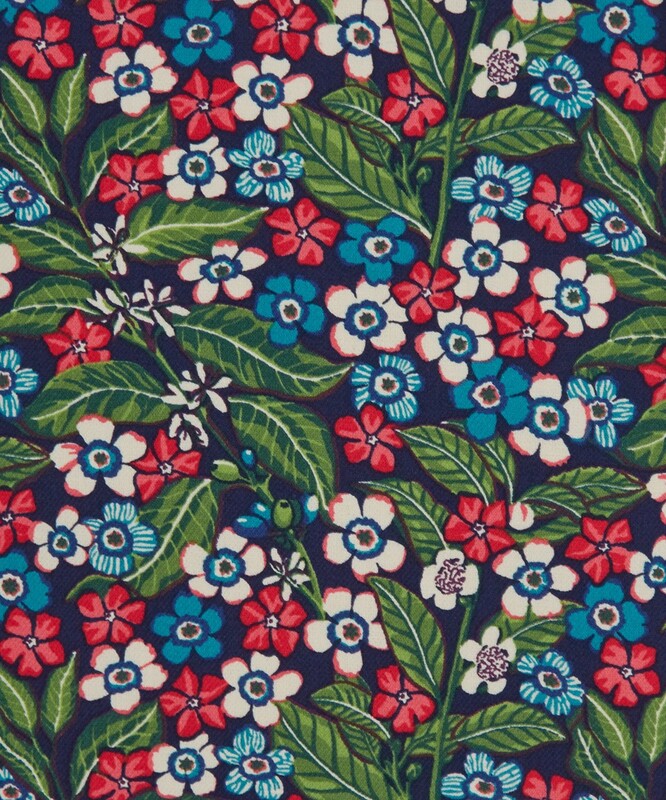 And what could be more suited to spring sewing than Liberty fabric? Not much, quite frankly! 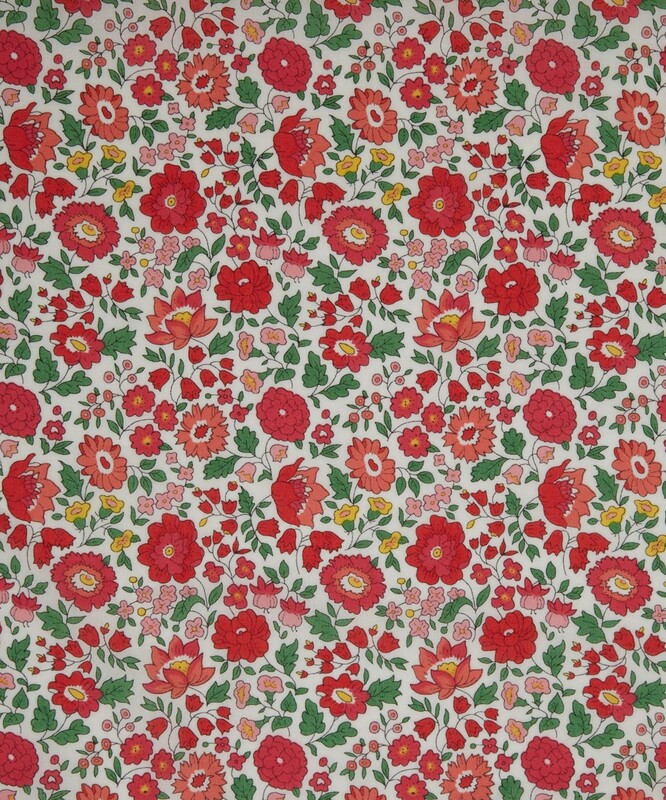 Susan from Sewbox is very kindly offering one metre of any of the Liberty fabrics she stocks to one lucky winner. Here are just a few of my favourites to whet your appetite…. 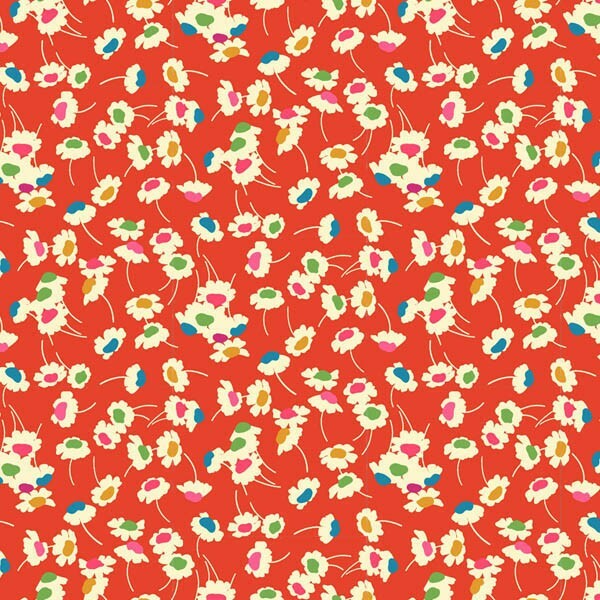 To enter, just leave a comment on this post telling me which Liberty fabric from Sewbox you'd choose if you're the winner. The full range can be found here. The giveaway is open worldwide and closes at midnight GMT on Monday 6th April. The winner will be chosen at random. Please make sure you leave your email address if it's not linked to your Blogger profile so I can contact you if you're the winner. After last week's post on the 1950's one seam skirt pattern, I received several comments and emails from readers all intrigued to know how such a skirt is put together. So I've written a post about it. with photos of the pattern pieces and a few crazy reconstructions. Interested? Then read on! 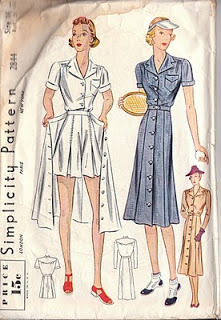 The pattern is this one - Simplicity 3983 from 1952 - which I bought immediately after seeing Kerry's first version a couple of years ago (she's made a couple more since then too!) The pattern has one main skirt piece which is cut on the fold. The other pattern pieces are a waistband and two-piece hip pockets. 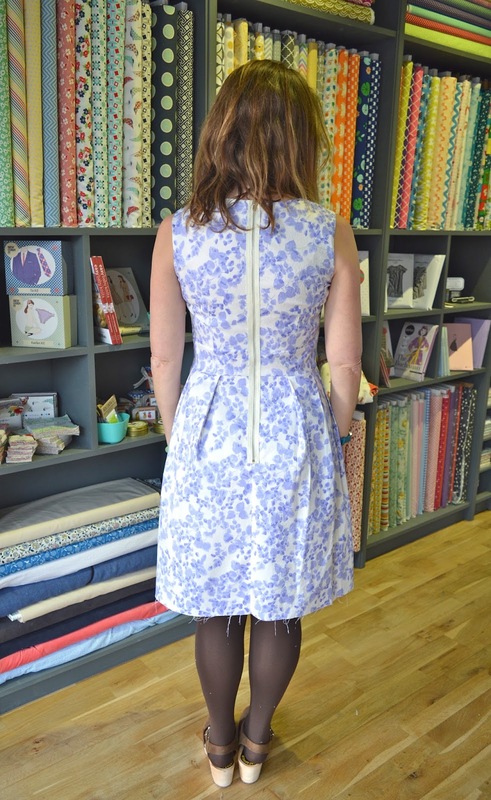 The skirt has no side seams, so hip/bum shaping is given by the two darts on either side of the centre back seam. For the purposes of this step-by-step, I've made up a teeny, tiny skirt to demonstrate how the pieces go together. I haven't scaled down the pieces perfectly, but it will give you a good idea of how the skirt is constructed. The elf-sized skirt is made up without a waistband (I couldn't be bothered to add one if you must know) but the original skirt does have one. First the back darts are sewn. The pockets are then stitched to the front curved edges, curves clipped and a snip made into the corner. The pocket yoke is then sewn to the skirt and pocket. Here's what the skirt now looks like from the front. With a close up of the hip pocket. Now we get to sew that famous one seam! Please note that in the pattern there would also be a zip attached at the top of this seam after the notch. 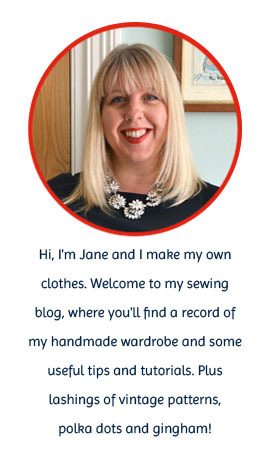 For this post, I've just sewn the seam all the way to the top. There's the ONE seam, on the right hand side! In the normal course of events, you'd now add a waistband but for the purposes of this demonstration, we're done! Here's the skirt from the back. The proportions are a bit out, so the pockets shouldn't come quite so far round the back of the skirt. And one with a spool of thread included as a size reference, just to show you how twitchy the skirt is! 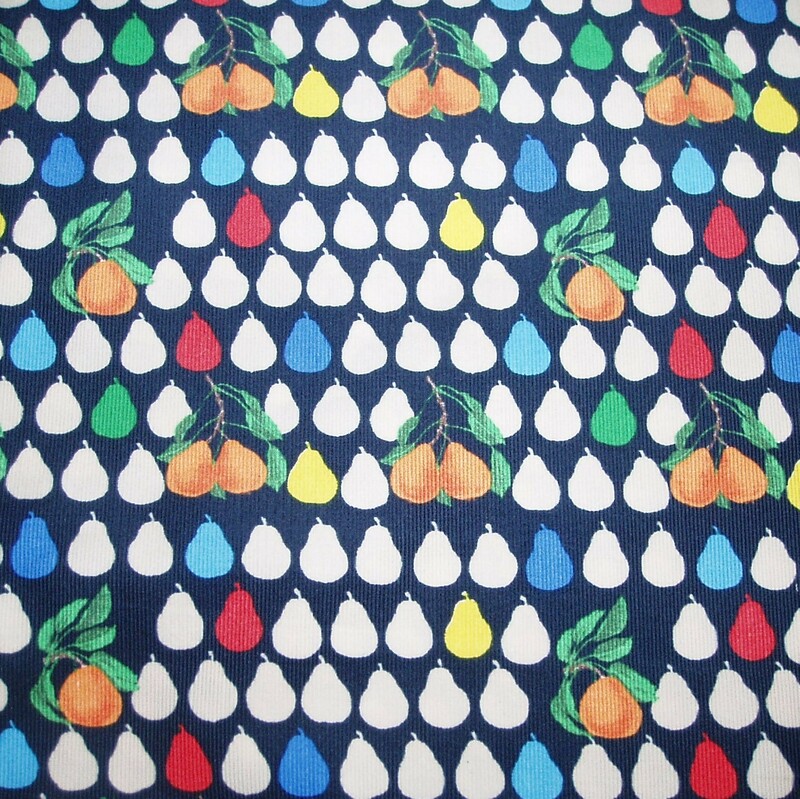 I do love this pattern, it's so well constructed and easy to sew. The pockets are a bit fiddly, but for me, they were the detail that drew me to the skirt in the first place, so they're well worth the effort. I hope that's explained things a bit clearer, and please do shout if you have any other questions. 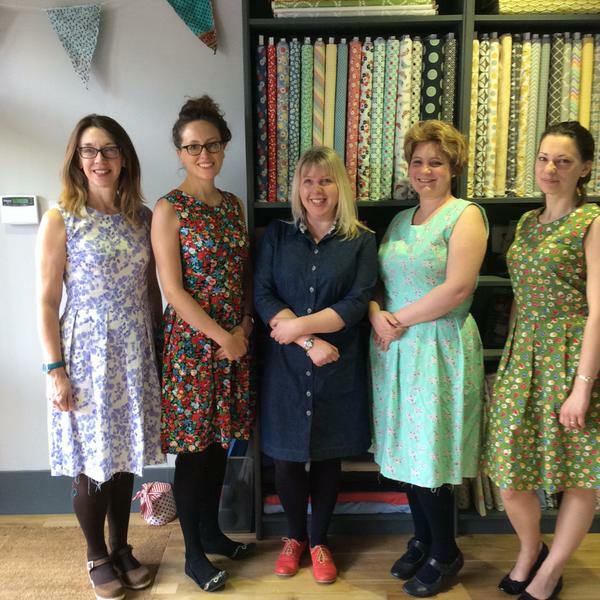 For the past two Sundays I've been teaching a Mortmain dress class at Badger and Earl. The Mortmain pattern is a simple shape (fitted bodice, waistband and skirt), with a few interesting techniques to get your teeth into (box pleats on the skirt and an exposed zip). This was the first adult class I've taught and I have to say, it was an absolute pleasure. The four women who took the course (Joanne, Nicky, Jo and Julia) were all very enthusiastic about the pattern and it was great to chat about sewing with such a lovely bunch. Week one was taken up with sizing, cutting out the pattern and fabric and sewing up the bodice and skirt. Week two involved all the fiddly bits - waistbands, facings and inserting the exposed zip. Time ran away with us, but by the end of the day on Sunday, they'd just about managed to finish their dresses (bar hemming and a couple of rogue exposed zip seams). The best thing for me was seeing what a great fit they all achieved. I can't take any credit for this alas, as it was purely down to the fab pattern - it seemed to fit all four of them straight out of the packet! It's very well drafted and the instructions are clear and straight forward - it made my job a lot easier! The four fabrics they chose all had a bit of a vintage vibe going on, which worked well with the retro style of the pattern. Behold their beautiful Mortmains - they're all so pretty! And here I am trying to muscle in and steal some of their well earned glory! 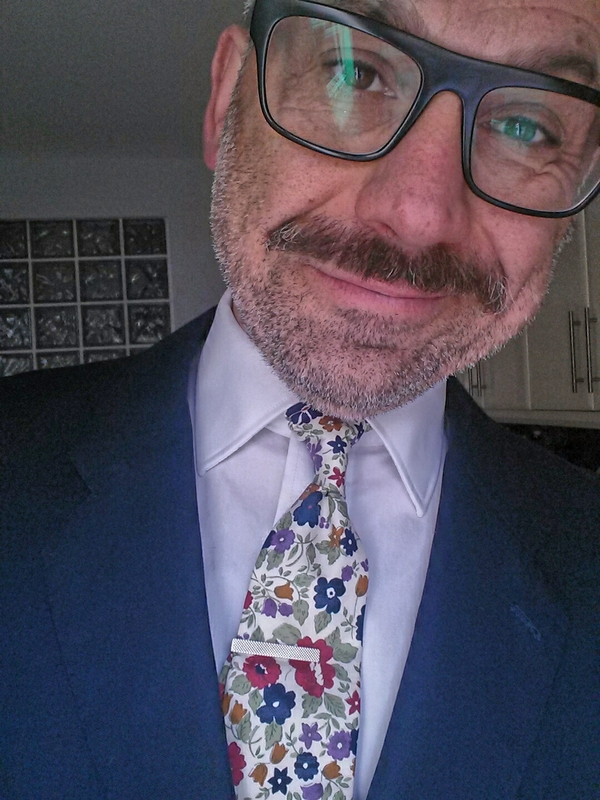 Today I have another gent-in-a-tie combo on the blog and it's not even Christmas! Let me introduce you to my friend Joe Alessi - actor, bon viveur, devoted uncle and snappy dresser. I've known him since I was 16, which will be 30 YEARS AGO this year. god that makes me feel old! Anyway, here we are in about 1987, when oversized baggy T shirts were flavour of the month…. …and here we are during OWOP last year outside Liberty. Thankfully we've both scrubbed up a bit in the intervening years. 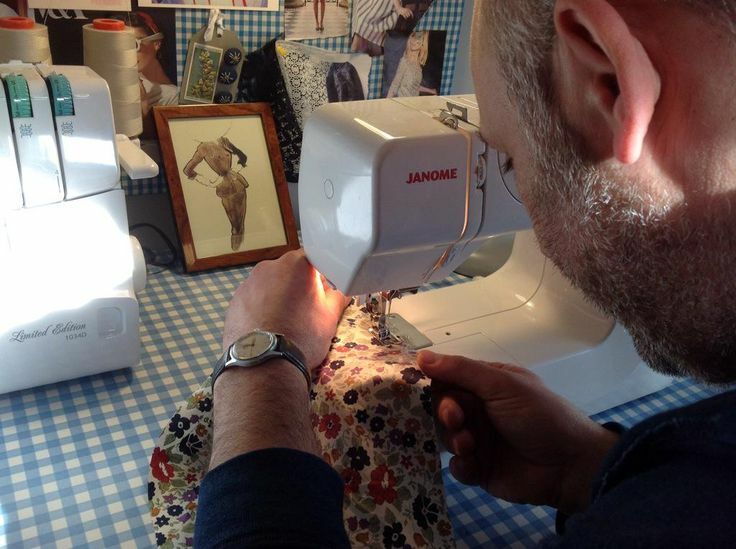 When I posted about my tie making adventures at Christmas, Joe was super keen on the idea of making a tie himself, so last week he came over for a fabulous day of sewing. And cake eating. And visiting the allotment. And looking at old maps with Jon (what is it with men and maps?!) Amidst all this high octane excitement, we did eventually find some time for tie making and let me tell you, he's a natural! I should point out that his dad was a tailor so it's in the blood, but still, he was fab. Increased the length of the back tie piece and the back lining piece by 10cms. 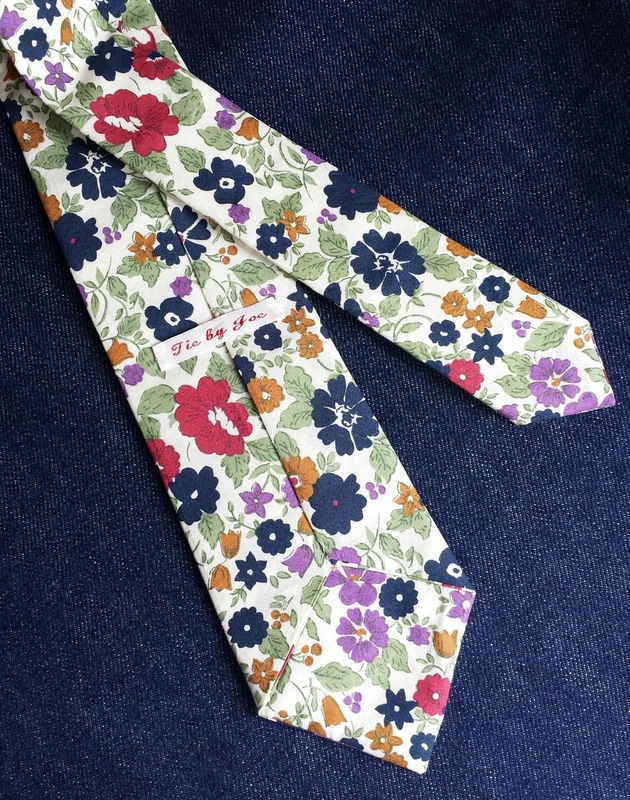 This matched the length of a RTW tie Joe had brought along for comparison. Decreased the width of the back neck section by about 5mm on either side, as it overlapped his shirt collar. 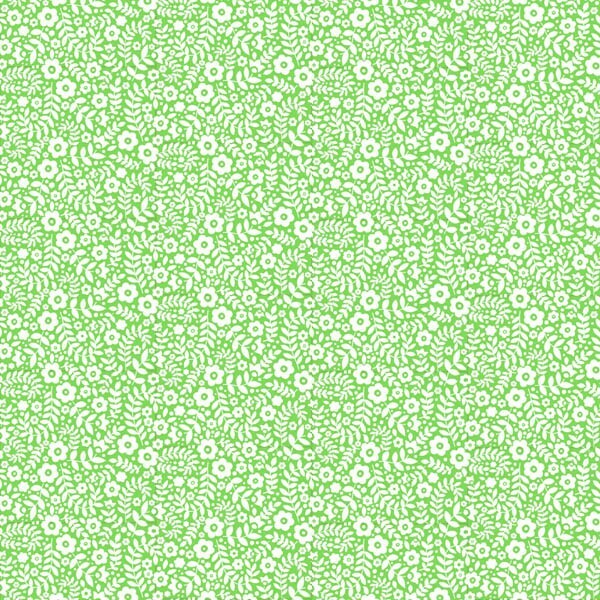 Well, we drew the changes onto the pattern, but were too busy chatting to actually cut along the lines. Whoops! It's a change he can implement on his next tie in any case! 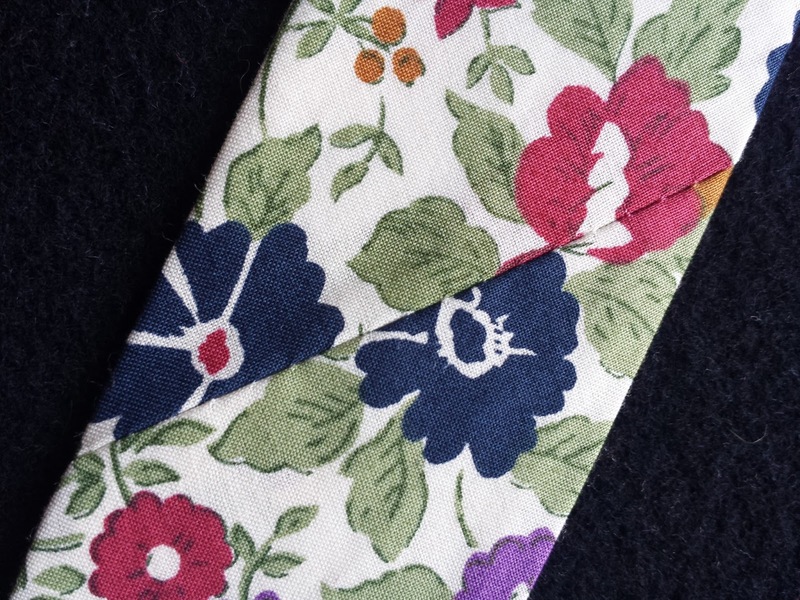 We'd ran out of domette, which is the special tie lining that comes with the kit, so improvised and used a double layer of cotton flannel instead. Personally, I think the flannel is an improvement as it's not quite as springy as the domette. 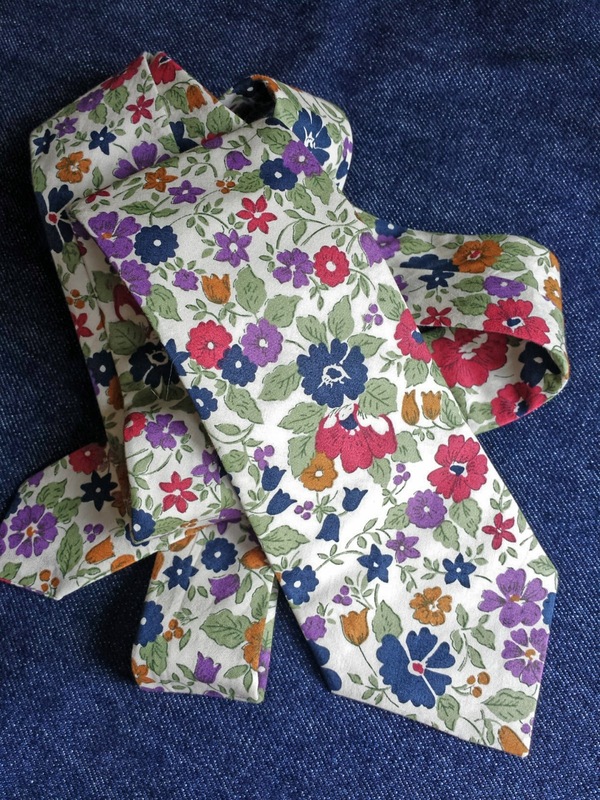 Pressing the tie into shape around the lining is the only slightly tricky part of the whole proceedings. You've got to line it up perfectly in order to get that central line down the back of the tie. Look at that furrowed brow concentrating! If he was a toddler he'd have his tongue sticking out. 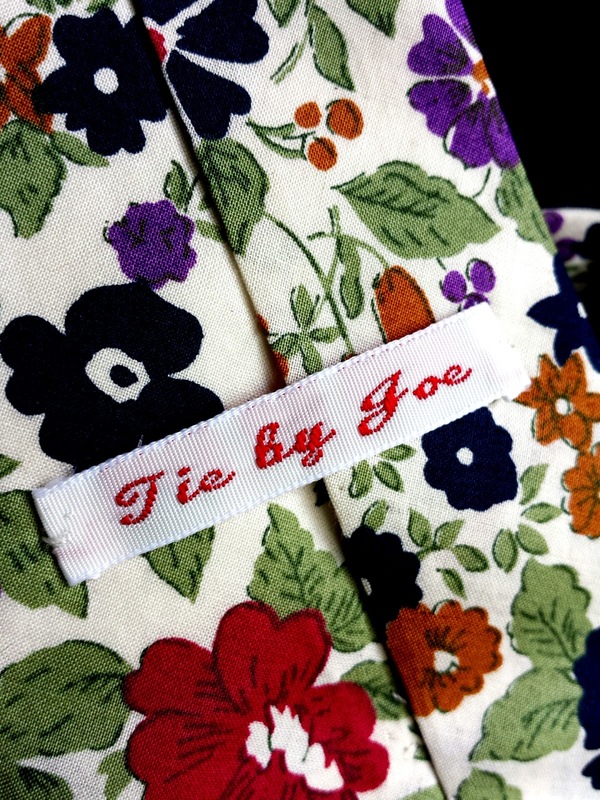 By the time Joe left, all he had to do at home was invisibly catchstitch the central back seam, which he did beautifully. I briefly lost the power of rational thought at the Knitting and Stitching Show last week. Not quite to the same level as the lady next to me who had four carrier bags of wool and was mumbling, "I didn't really need any wool"… but still! I stumbled on a fabric company I'd never heard of before and fell head over heels in love with everything on their stand. 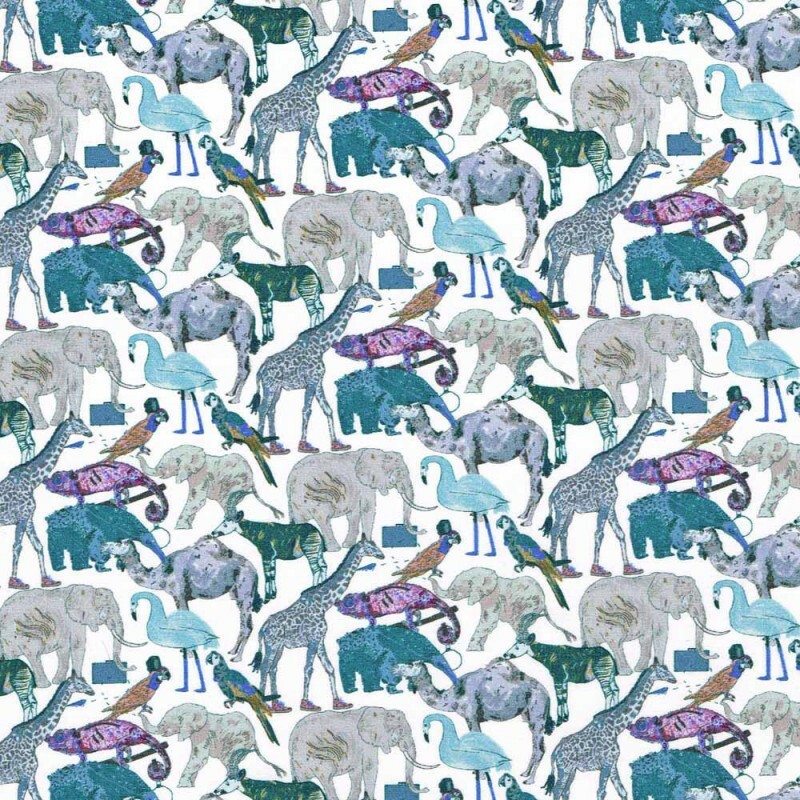 The company - Til The Sun Goes Down - produce a unique collection of beautiful dressmaking fabrics in limited edition prints. Most of the fabrics I saw were silks, satins and rayon, all inspired by vintage prints from the 1920's to the 1960's and all absolutely breathtaking. 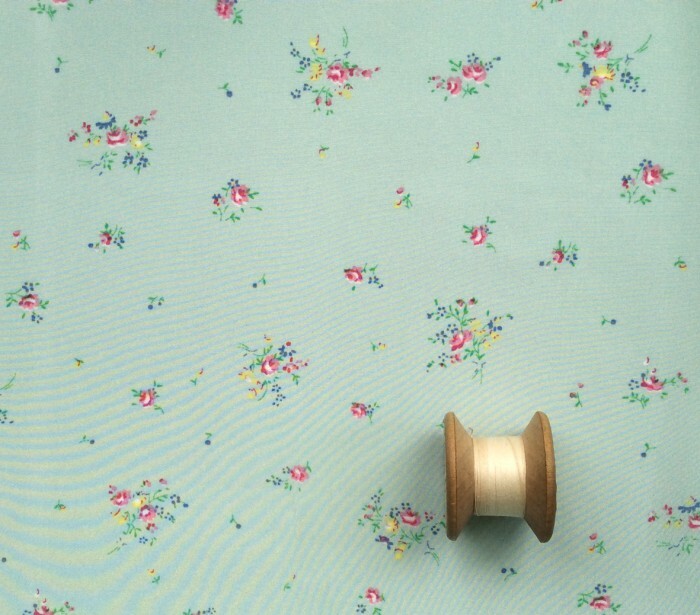 I kept leaving and looking at other stands, but my feet kept bringing me back to the stall and to one fabric in particular - this beautiful aqua posy print. 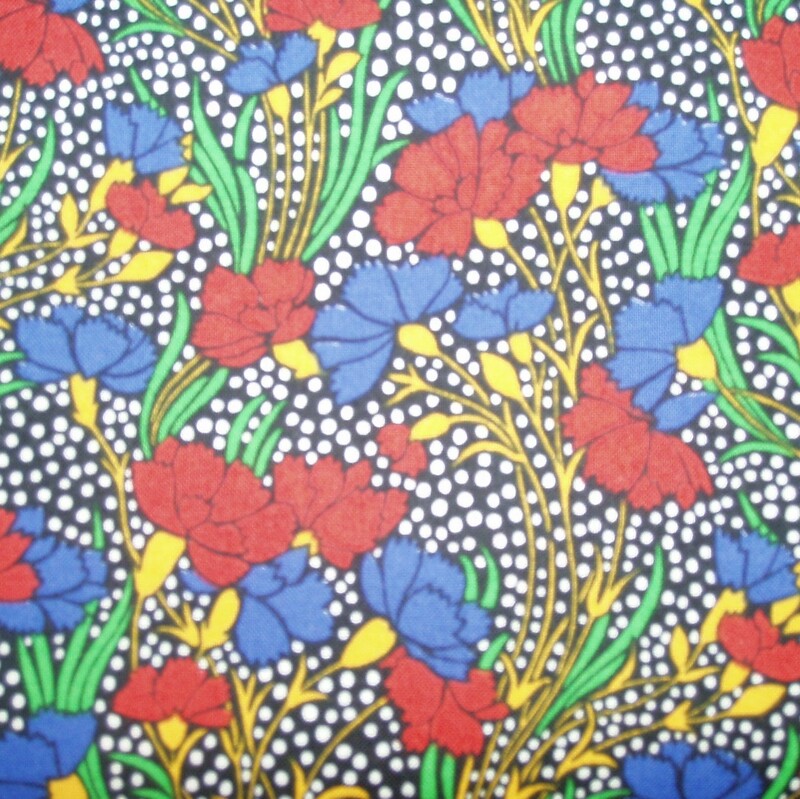 I had a vintage inspired blouse made from a near identical print about twenty years ago. I loved that blouse and was devastated when I caught the front on a nail at work (god knows how) and ruined it. It has some lovely vintage features such as gathered shoulders and a back yoke and I think it's a perfect pattern for my precious fabric. 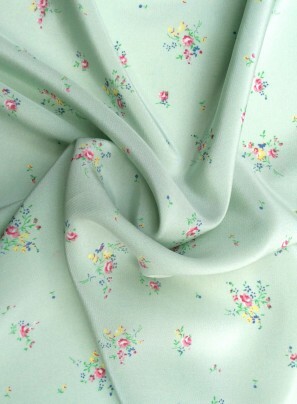 The crepe de chine is very fragile - recommended garments to make from it are French knickers, camisoles and slips! - so I'm going to fully underline it with white silk cotton. This will make it a little more robust, especially for areas like buttonholes. It will also boost the colour too as it currently looks a bit grey rather than aqua next to my super pale skin.